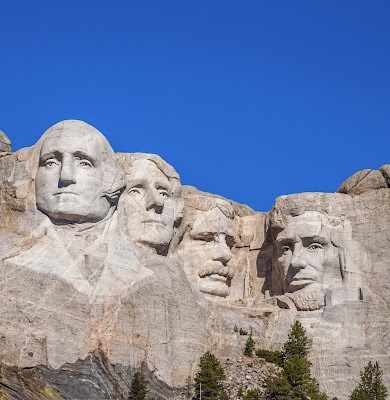 Rio Salado and the Maricopa Community Colleges will be closed Monday, Feb. 20 in honor of Presidents' Day. Services normally available 24/7 such as our Technology Support Helpdesk and Ask a Librarian will remain available. Visit this web page for the latest updates about college closures. Presidents' Day originally celebrated the anniversary of George Washington's birthday (February 22) but now encompasses Abraham Lincoln's birthday (February 12) and remembrance of all past presidents. Explore the colorful history of our nation's presidents by visiting these White House and History web sites, where you'll find biographies, videos, trivia and more.